Shirley Jackson, author of The Haunting of Hill House, had a paranormal bend to her concept, but when director Robert Wise made the movie in 1963, he wanted to bend toward mental illness as a possibility. Ultimately, one of the finest horror novels of our time became an excellent movie. Today, Netflix has decided to take the book's concept and turn it into a series, much to horror-lovers' delight! The series for Netflix will be 10-part. There is news that Timothy Hutton is in the cast for the series. 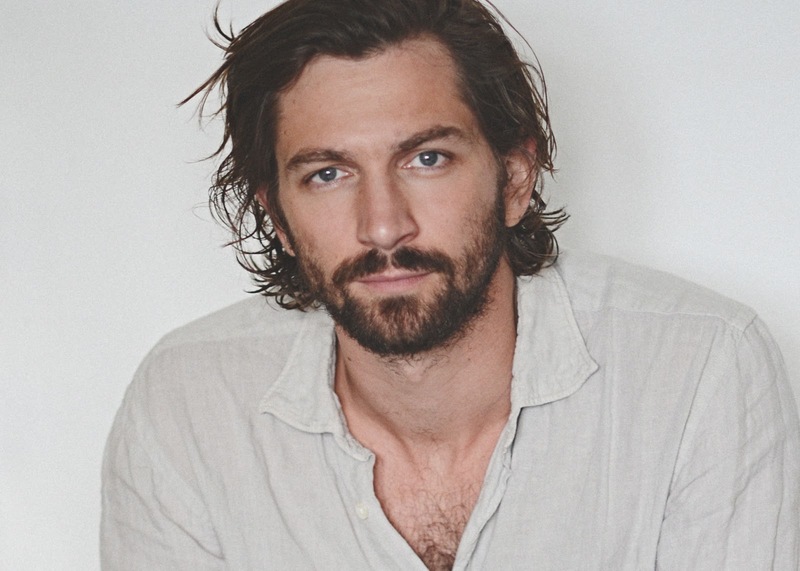 (LINK) It is believed he will play the patriarch Crane (Hugh Crane). Michiel Huisman from Game of Thrones is another cast member. Carla Gugina is another cast member. So far, all we have from Netflix is "a modern retelling" of Shirley Jackson's 1959 novel. You can put the series into your queue on Netflix streaming, but it isn't slated for release until 2018. I am looking forward to giving this series rendition a try. 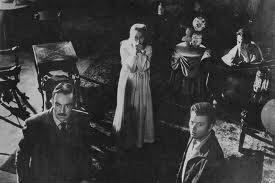 "The Haunting" is one of my favorite movies of all time and The Haunting of Hill House is one of my favorite novels.